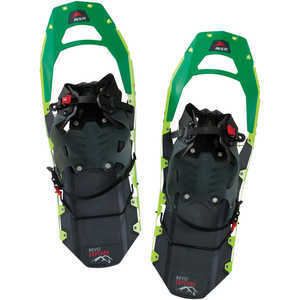 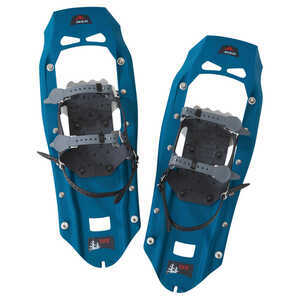 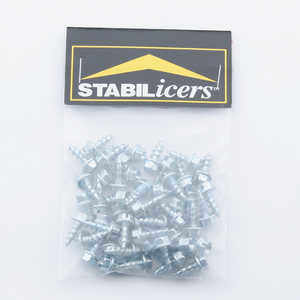 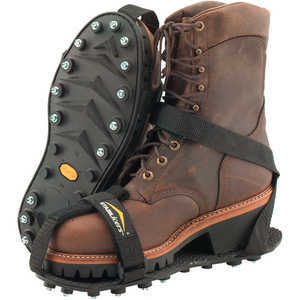 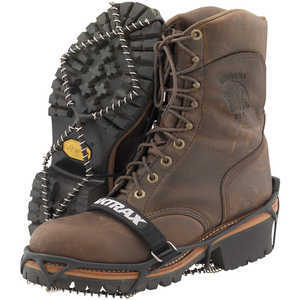 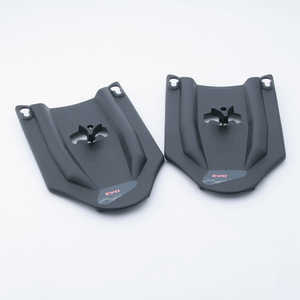 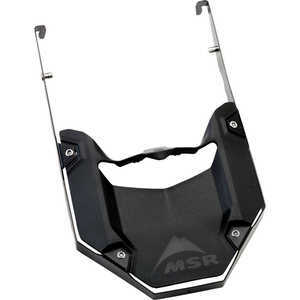 Search Results | Ice Grips and Snowshoes | Forestry Suppliers, Inc. 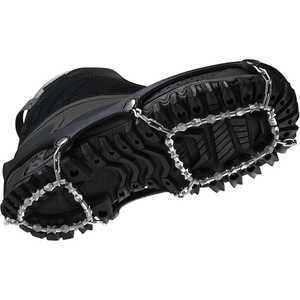 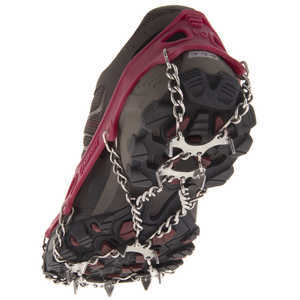 Walk, work or run confidently on packed snow and ice! 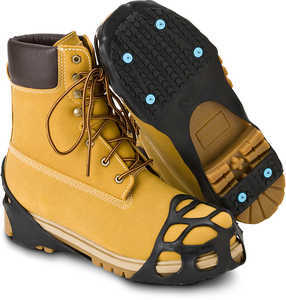 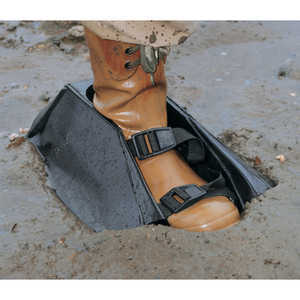 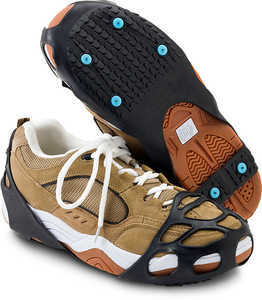 Provide sure footing on ice and snow, comfortable on dry surfaces as well!